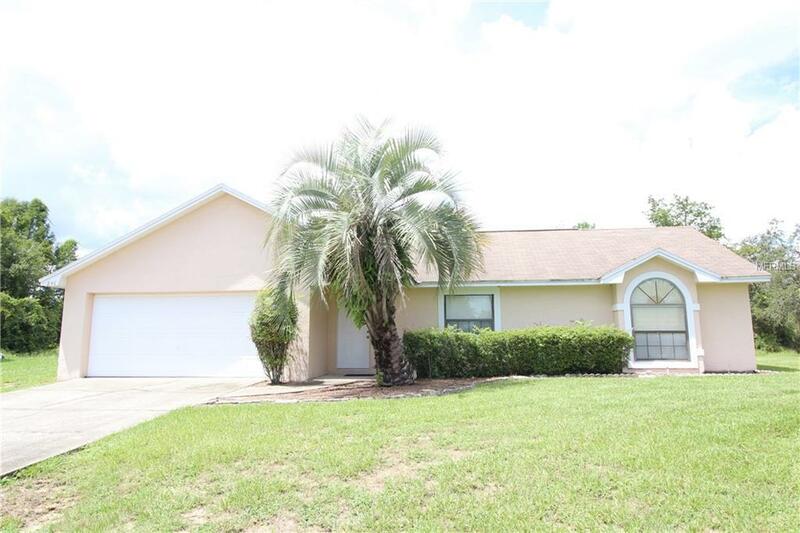 If you're looking for a property located in the heart of Central Florida with immediate access to all that is available, this property deserves to be on your list. This 4 Bed, 2 Bath, Private Pool home sits on a huge lot with no rear neighbors, being exceptionally situated at the end of quiet cul-de-sac. The property has been operated as a short-term vacation rental property, but is also perfectly suited if you're looking for a primary residence.